Bachelor in Paradise might not be over, but what about its aftershow? Recently, ABC executive Robert Mills spoke with The Hollywood Reporter about why there will be not After Paradise this season. Season four of Bachelor in Paradise just premiered on August 14th. The season was nearly cancelled earlier this summer when Warner Bros. shut down production after allegations of sexual misconduct arose. However, after an internal investigation found no evidence, the production studio resumed filming on the reality show spin-off. What do you think? Did you watch the season four premiere of Bachelor in Paradise? Do you think After Paradise should continue for next season or be cancelled? 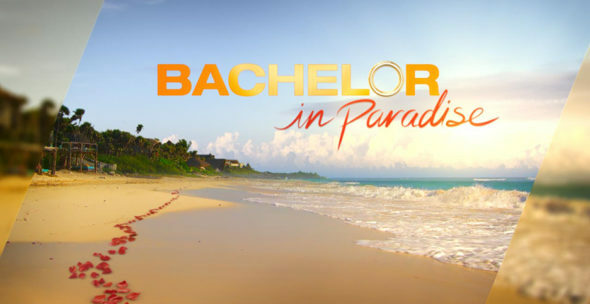 More about: ABC TV shows: canceled or renewed?, Bachelor in Paradise: After Paradise, Bachelor in Paradise: After Paradise: canceled or renewed? Glad to see it is cancelled, this shw was ridiculous.